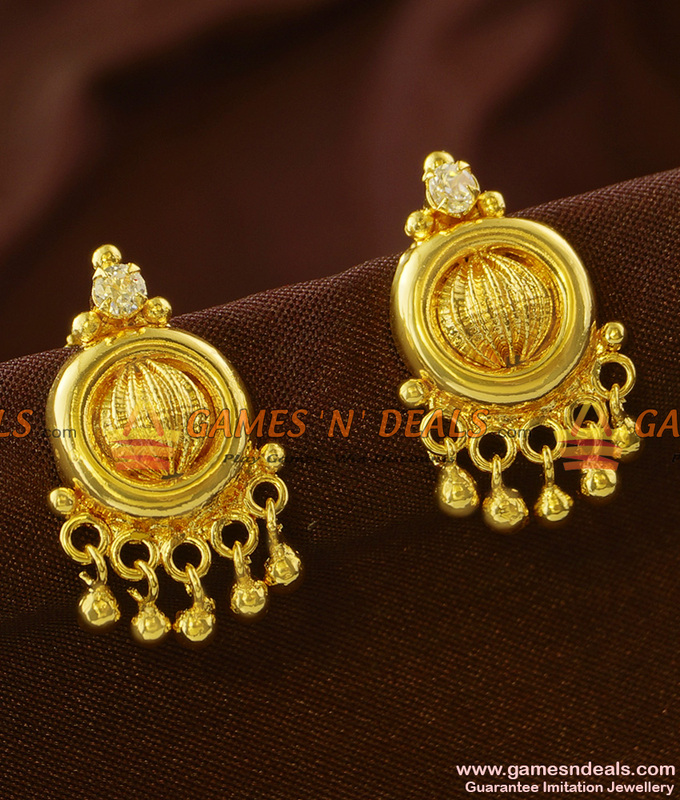 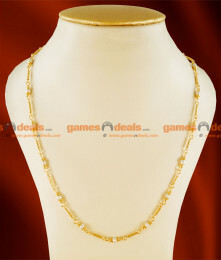 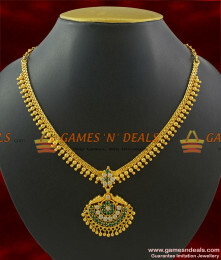 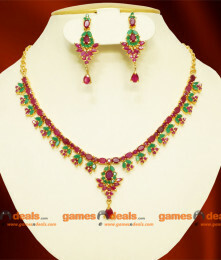 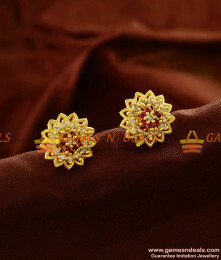 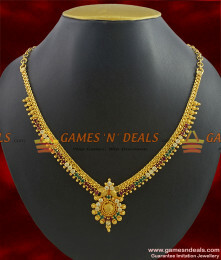 ER703 - Beautiful Traditional Double Adukku Jhumki Imitation EarringJewelry Care :1. 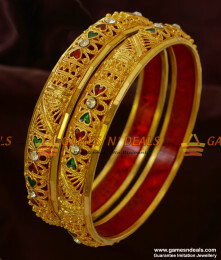 Keep it away fr..
Chidambaram South Indian 24ct Gold Plated Traditional Spring Design Bangle.This awesome design ..
1 gm Chidambaram Gold Plated Jewellery Traditional Cross Cut Shiny Miller Design Chain Rectangluar M..
1 gm Chidambaram South Indian Gold Plated Thin Traditional Design Daily Wear Bangle. 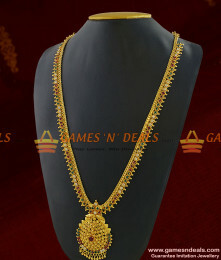 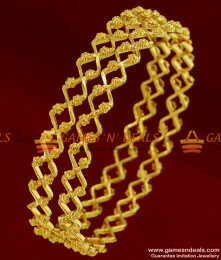 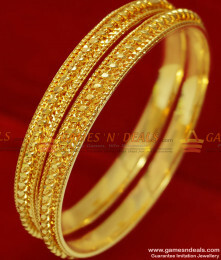 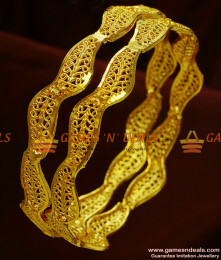 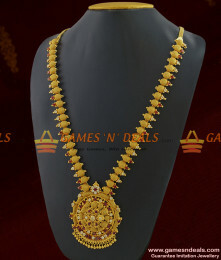 These tradition..
1 gm Chidambaram South Indian Gold Plated Thin Neli Bangle Design. 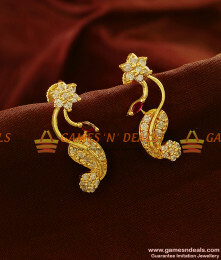 These traditional daily wear are ..
ER569 - Gold Plated Ear Rings Semi Precious AD Stone Danglers Party Wear DesignJewelry Care :1..